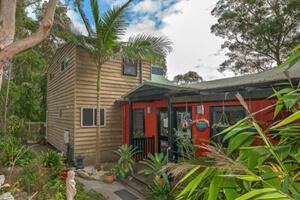 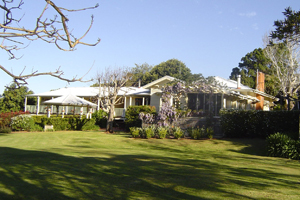 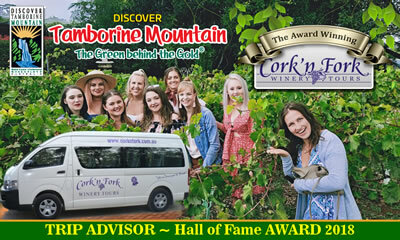 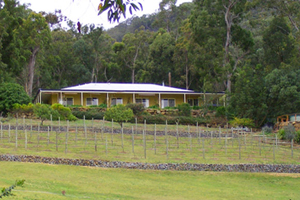 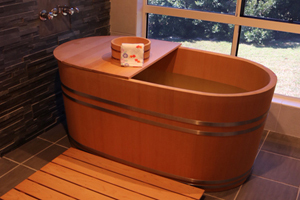 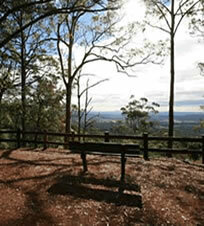 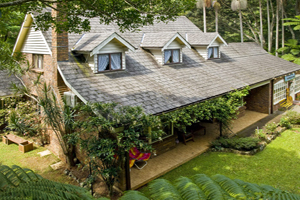 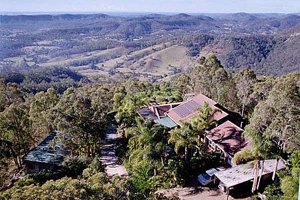 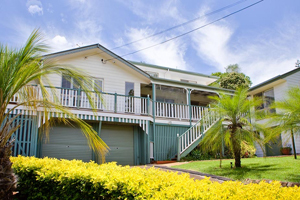 For an unforgettable accommodation experience stay at one of the many Bed and Breakfasts on Mt Tamborine. 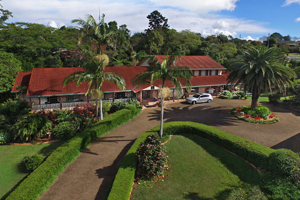 Personalised service, immaculate presentation, manicured gardens, amazing views, luxurious spa baths – and the list goes on. 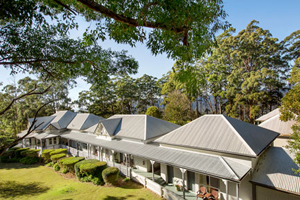 B and Bs on Tamborine Mountain offer either continental or a cooked breakfast, providing a homely and welcoming atmosphere for your break-away! 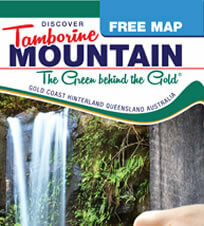 Click on the yellow number circles to find the exact location of each accommodation house on the main TAMBORINE MOUNTAIN MAP!